Sydney Freight Express is a name to trust upon for personalized and cost-effective freight services in Sydney. Call us to get an obligation free quote. 7 Day Taxi Truck & Freight service to all Sydney metro and NSW regional areas. 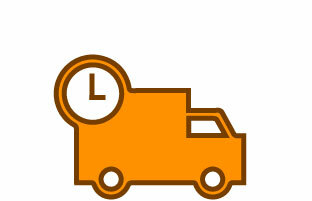 Book by 10am and we will deliver anywhere in Sydney by 5pm the same day. We pick up your item and deliver direct to your customers in Sydney and regional NSW. Weather you’re moving a single piece to a roomful of furniture we can help you. We operate across Sydney metro and NSW regional areas.